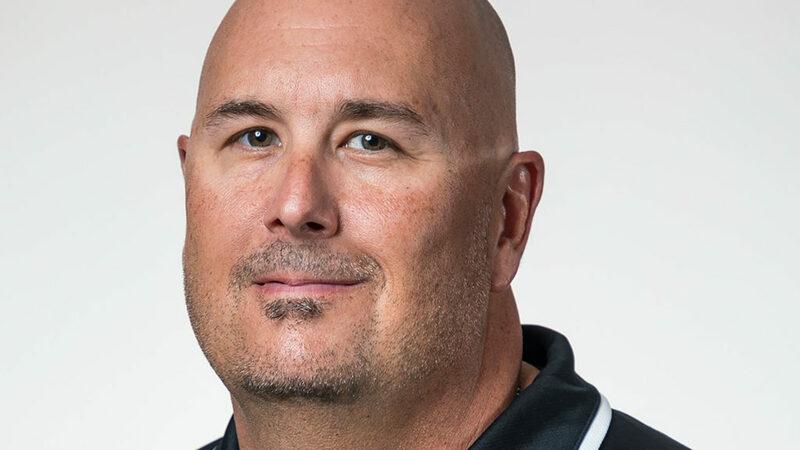 CEDAR RAPIDS, Iowa (August 29, 2018)- Kirkwood Community College Athletic Director Doug Wagemester named Eric Frese as the new head softball coach of the Eagles. He is the seventh coach in program history. Frese comes to Kirkwood after spending the last 12 seasons as head baseball coach at the University of Wisconsin-Platteville. In addition, he also served as an assistant softball coach at Dubuque Hempstead High School. Frese replaces Joe Yegge, who took the associate head coaching position for the Division I DePaul University Blue Demon softball program after 11 seasons at Kirkwood. According to Frese, he couldn’t pass up the possibility to lead the Eagles. A native of Norway, Iowa, Frese played his collegiate baseball at Mount Mercy University in Cedar Rapids. He served as the head baseball coach at Clarke University before moving on to the same position at UW-Platteville. Frese leaves UW-Platteville as their all-time winningest coach in program history. For more information, as well as other Kirkwood athletics news, go to www.kirkwoodeagles.com.